MIAMI—”I think that [Shen Yun] conveys a real sense of optimism, good fortune, happiness, and brotherhood among people,” John Proni, a physicist, said of last year’s Shen Yun performance at the Adrienne Arsht Center. “Come [to the performance] for a good time. Come here to learn some things. And come here to see something about the beauty of the human spirit,” Mr. Proni said. Shen Yun Performing Arts returns to Miami on April 7 and 8 for two engagements at the Adrienne Arsht Center for the Performing Arts—the second-largest performing arts center in the United States after Lincoln Center in New York City. 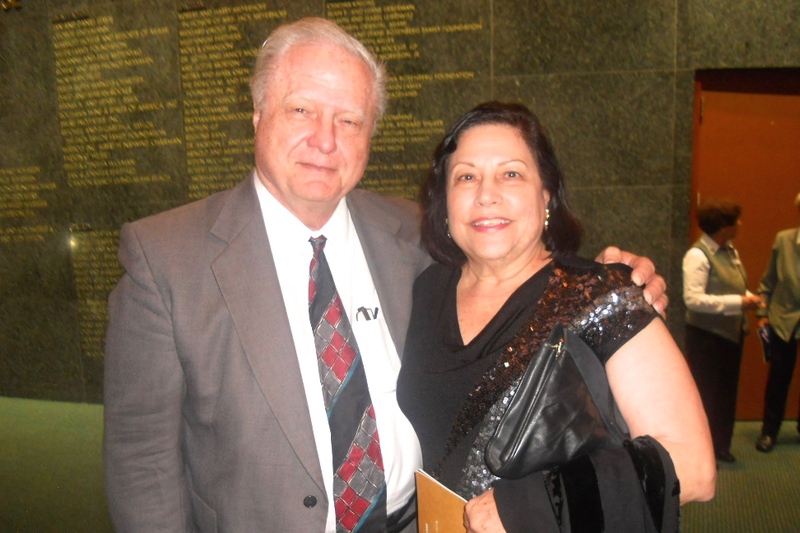 Like Mr. Proni, other theatergoers who saw last year’s performance in Miami commented on the uplifting nature of the production. Dr. Basilio Garcia, M.D, recommended that people attend the performance in order to see the spiritual side of China: “They will see a different China. Many people don’t have [any] idea … of China this way. 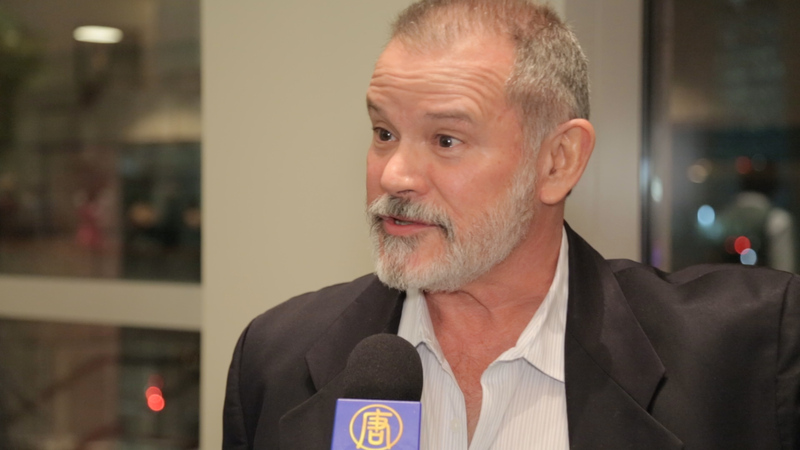 It’s very artistic, very spiritual,” he said of Shen Yun. For thousands of years, Buddhist, Taoist, Confucian, and other disciplines were at the heart of Chinese civilization, but ever since the Chinese Communist Party seized power, it has tried to eradicate the traditional Chinese culture and values through campaigns like the Cultural Revolution. “What a wonderful way to preserve and share 5,000 years of Chinese culture,” Coral Gables Mayor Jim Cason wrote in a letter welcoming Shen Yun to the area. 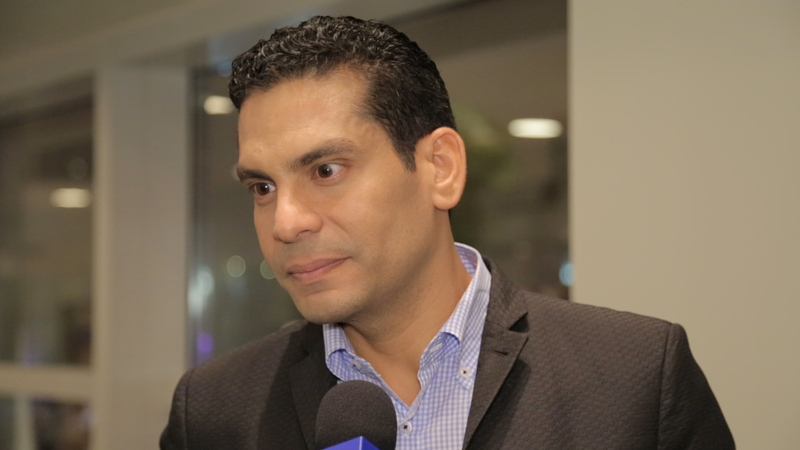 Ismael Cala, anchor and producer for CNN en Español, also attended Shen Yun’s 2014 Miami debut. Mr. Cala described the performance as a celebration. “It’s a culture that really has a lot to offer to the world,” he said. “I would like everybody to be excited and come when the show gets to their city because it is an amazing opportunity,” he said. “The beauty of peace, the beauty of this art that I saw today, should be a key to open our consciousness and say, ‘Hey, we cannot allow this to disappear, not anymore,'” Ms. Borjas said. At Shen Yun's opening night in Fort Myers, publisher Bob Encarnación said he felt a message of hope that he would recommend to everyone.